Have you ever experienced a time when you’re out with friends, enjoying the evening at the lounge bar, and suddenly, you want to take some photos of those good times? Of course, I’m sure everyone has. Well, like me, you probably pulled out your mobile phone to take a quick picture of your lovey-dovey as they sip that colorful cosmopolitan drink. There are great camera apps available from the Android App Store that can help liven up those photos you have taken and continue to take. There are three great camera apps that are easy to use, and best of all, are free. Little Photo has a fast, simple and smooth interface with many photo effects – from Vintage to Instant film to B&W. There are so many effects, the list would go on. Vignette Demo allows you to create monochrome, cinematic and infrared photo effects as well as others. 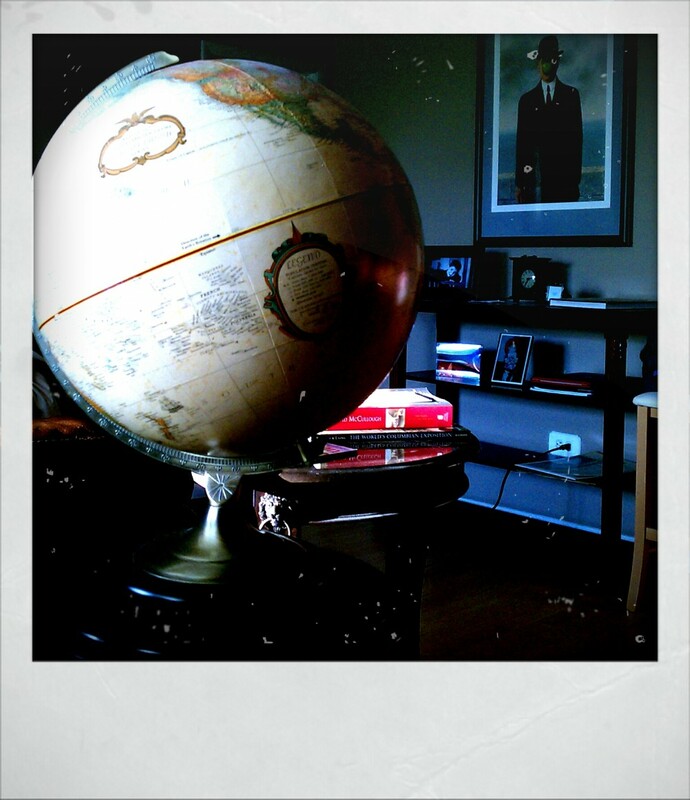 But one of my favorite apps is Retro Camera. What makes this app particularly different is the company’s approach and presentation to using the app. You don’t take a picture first and then change the effects like you do with the other two I mentioned. You have to first pick which camera model to use. Yup, that’s right, you pick a camera model that existed in the past. There are five different cameras to choose from: The Bärbl, The Little Orange Box, Xolaroid 2000, The Pinhole Camera and The FudgeCan. So, the next time you want to take a photo with your mobile phone camera, try an app to help illustrate the creative side in you. If you already have been using an app that I didn’t mention, let us know which camera app is your favorite in the comments.